Over the years, our know-how and service has made us a global player in the railways, metro and LRT. 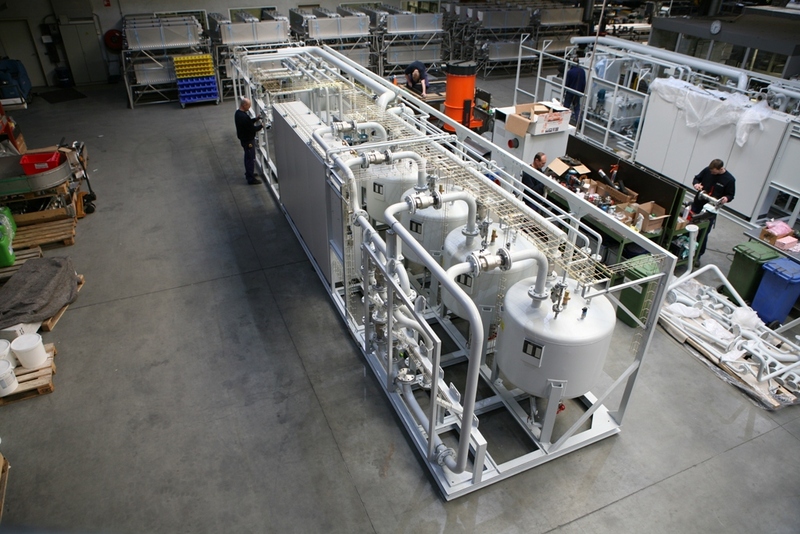 For over 50 years we have been internationally active in the railways, metro and LRT and we specialize in vacuum railway wastewater systems, railway blasting cabinets and industrial parts cleaning machines. Being innovative is of paramount importance to us. 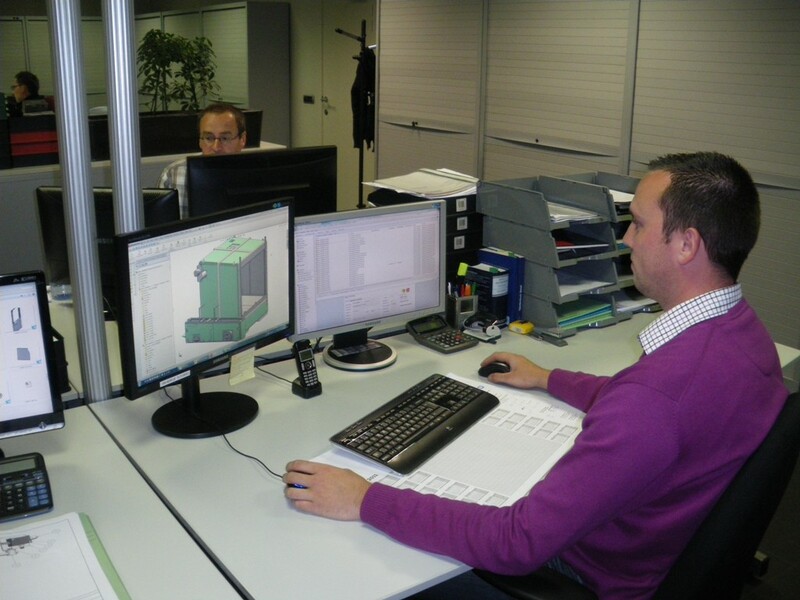 We take care of the developing process entirely in house. The package that we offer you is complete, our experience very high. Together we decide which is the most suitable type of machine for your application. Each cleaning problem is different and requires its own approach. Our creative, professional and total approach ensures that you get the most efficient solution. 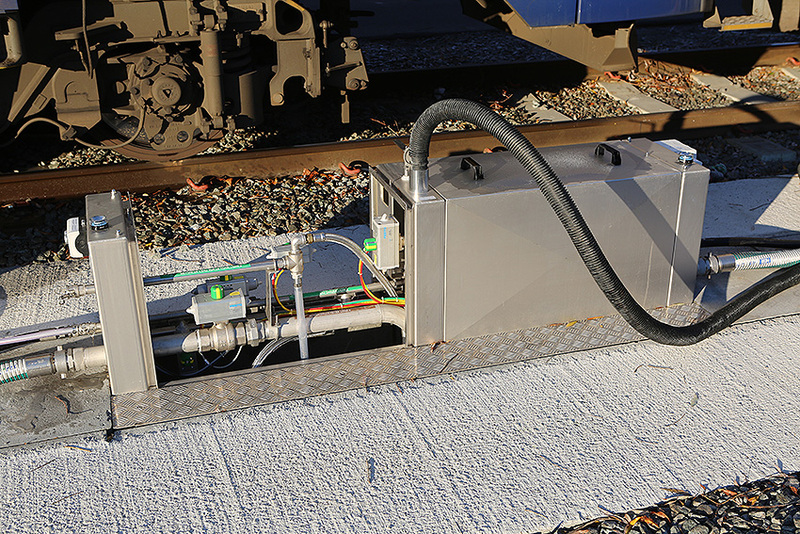 In particular, we are specialized in the development and production of vacuum wastewater and train toilet systems for the daily maintenance of trains. We ensure that faeces and wastewater from the lavatory areas can be removed via several suction posts all connected to one central unit. 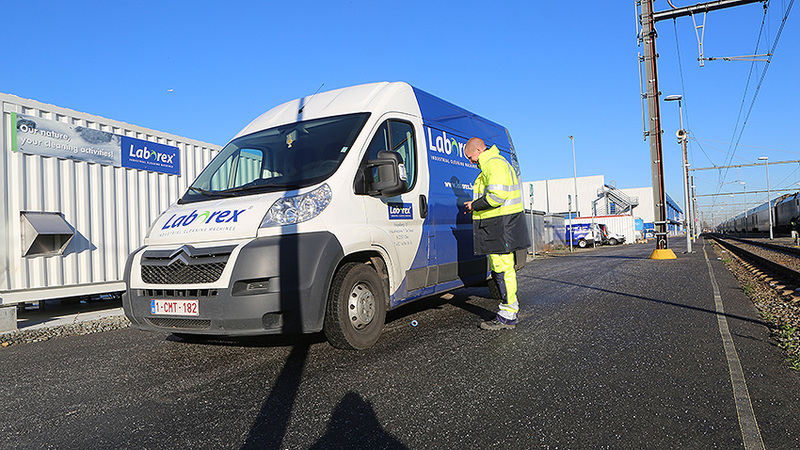 Together with you we will work out a customized solution, because any cleaning problem requires an unique approach. 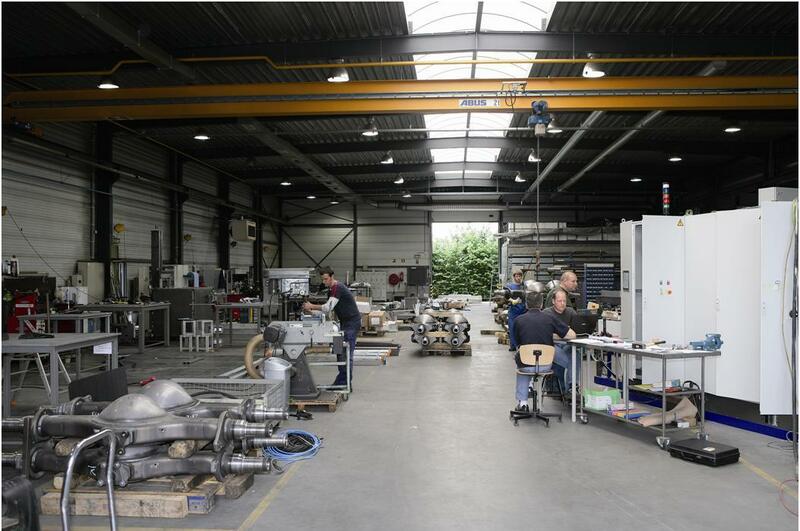 We do not stand still and we think forward, together with our Engineering Department, so that better and more efficient industrial parts cleaning machines can be built with focus on the right chemistry. We meet your specific cleaning and application requirements, so that you get the most efficient solution. All our railway wastewater systems, railway blasting cabinets and industrial parts cleaning machines are developed and produced in house since 1960, which results in high quality products. 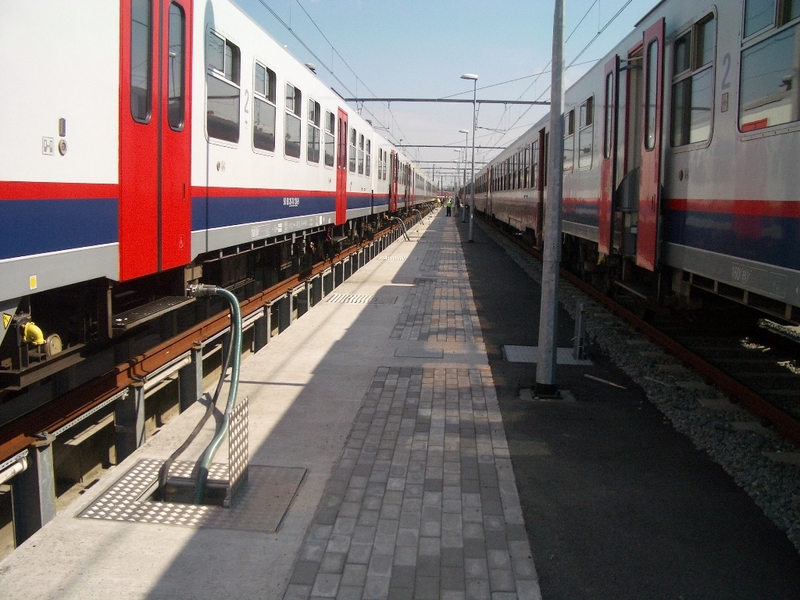 All our railway machines comply with the CE machinery directive and are characterized by their reliability. Even after the purchase of your equipment we continue to follow up. Our service trucks are fully equipped. We guarantee an excellent after-sales service. This means that most situations can be handled at once. 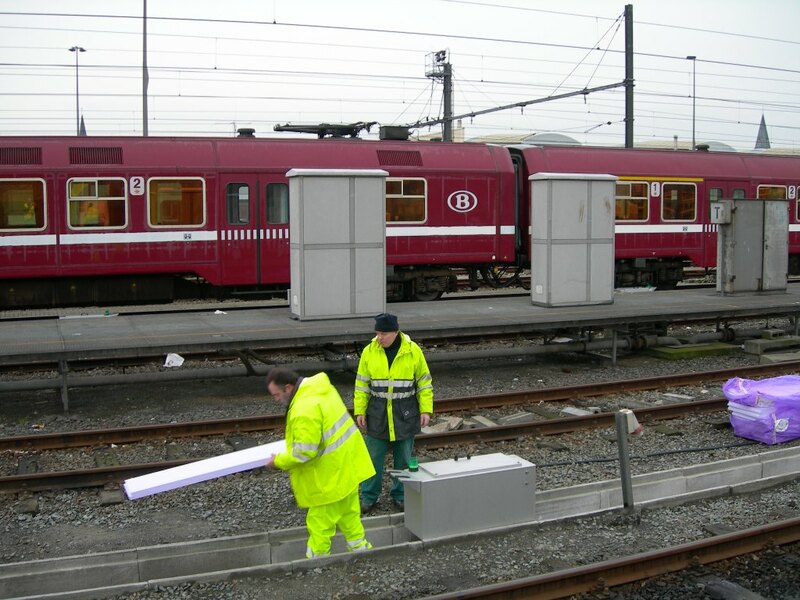 For peace of mind, most customers sign a rail maintenance contract with us. Through conducting regular rail maintenance we avoid unexpected machine failures and thus high costs and also the life of your railway machine increases considerably. 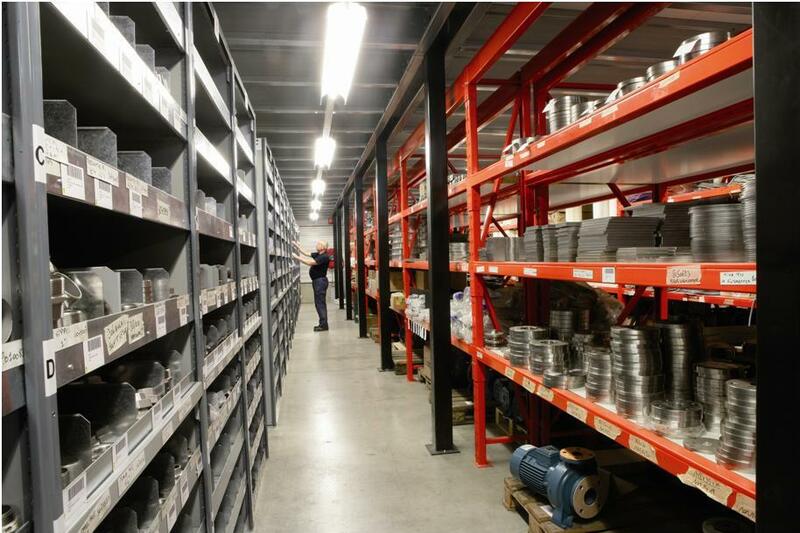 Having a strong after-sales service is one thing, having the right parts in stock another. 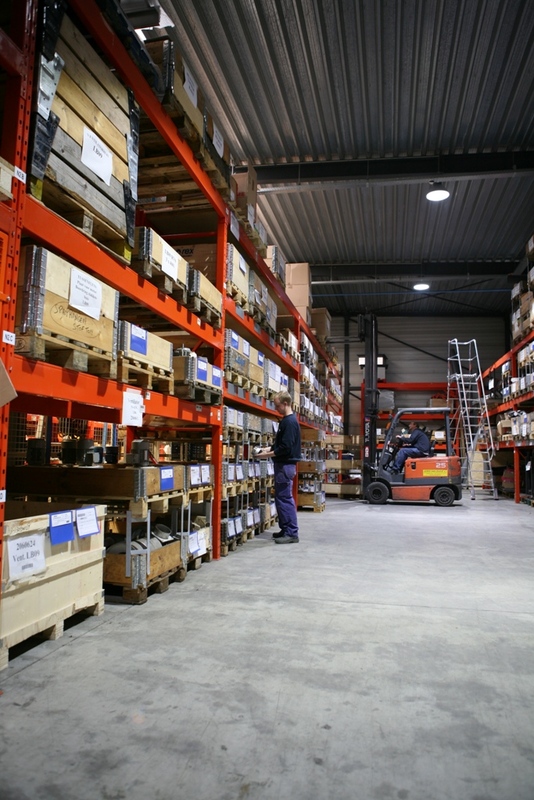 We have a large warehouse where over 4,000 parts are in stock. 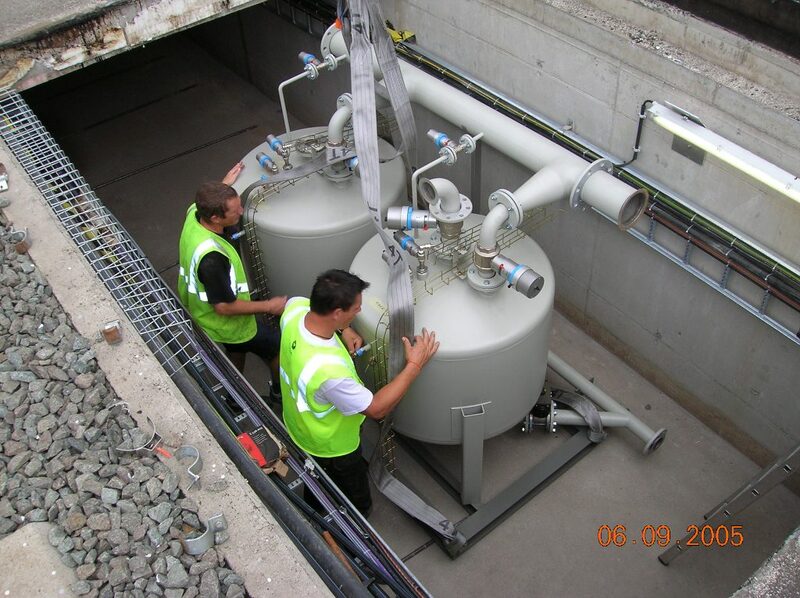 Should something fail on your railway wastewater system, blasting cabinet or cleaning system, you can count on your machine being back in service within 24 hours. 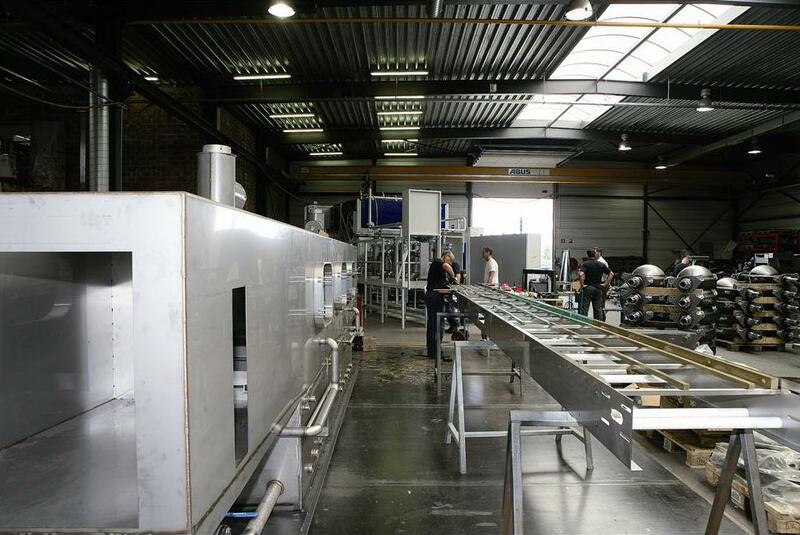 In certain circumstances or emergencies, bridging machines can be placed to keep your production running. 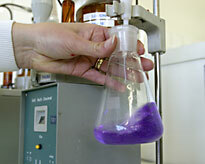 The importance of the right chemistry should also not be underestimated. 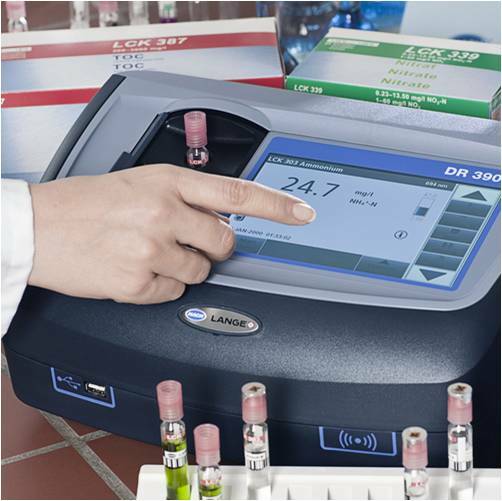 Our laboratory has extensive analytical equipment. This allows us to develop highly specific customized cleaners and we are also able to perform very accurate concentration measurements. Each incoming and outgoing batch withstands rigorous quality control. This allows us to guarantee you only the highest quality. 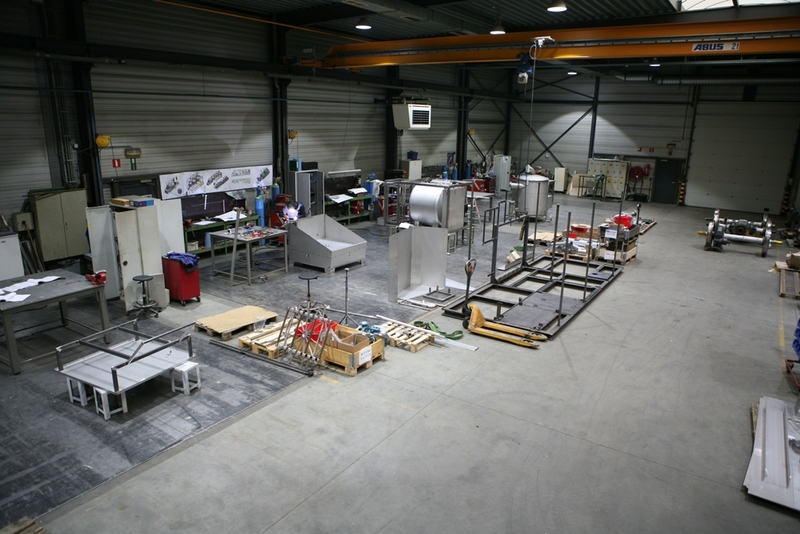 Due to our years of knowledge and experience, we have built an extensive range of industrial cleaners. Do you have cleaning problems and you don’t know how to solve these? Please contact us for personalized advice, we are glad to help you. 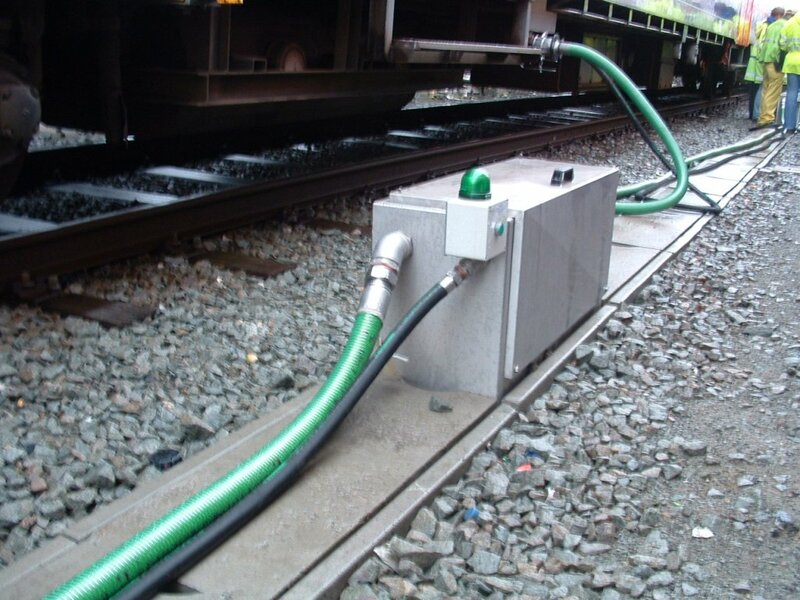 We have a permanent team available for supply and installation of your railway machine. Besides that, there is another team that provides professional maintenance. 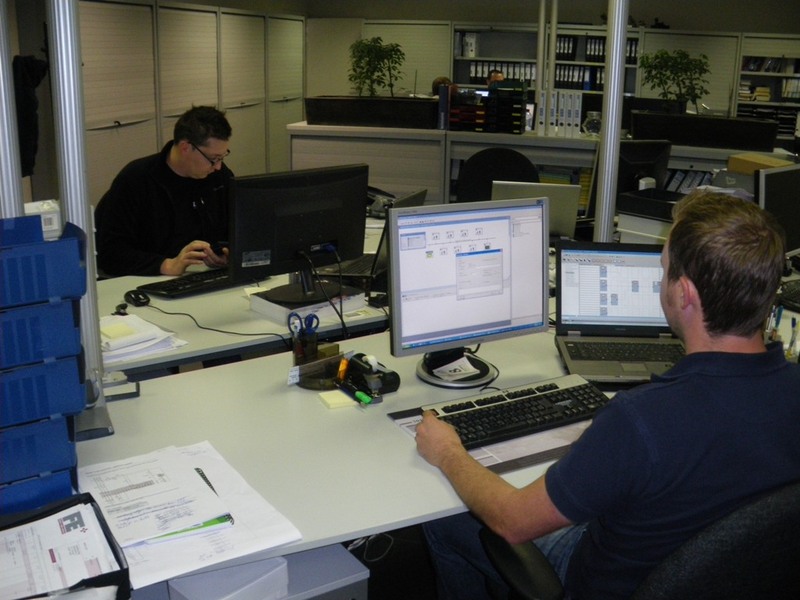 Our qualified technicians undergo training on a regular base.